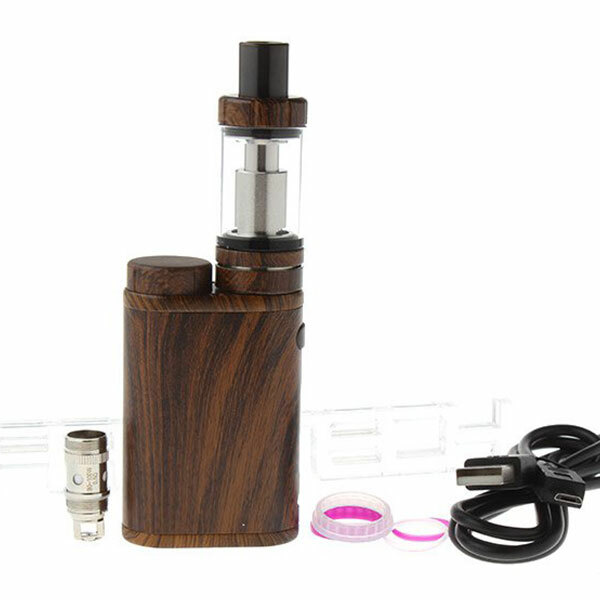 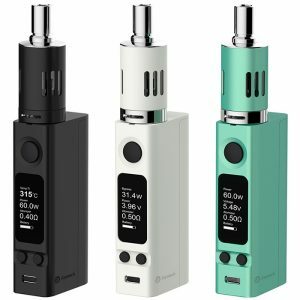 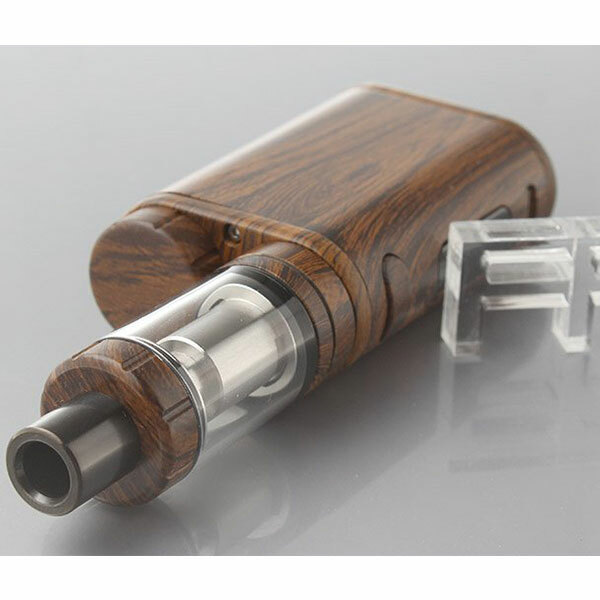 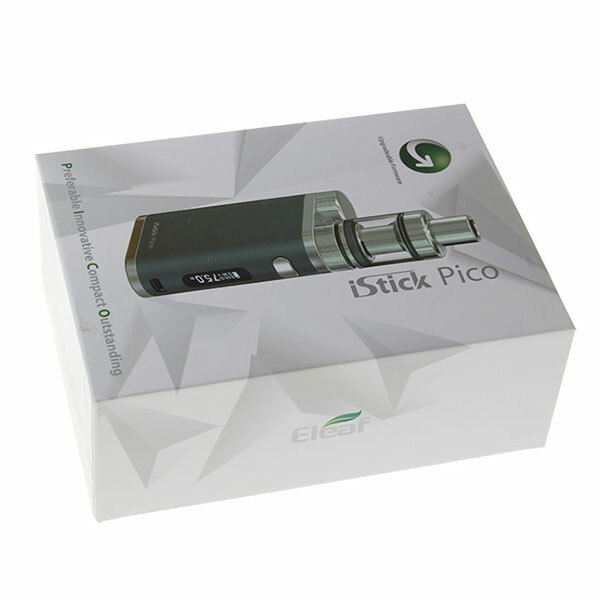 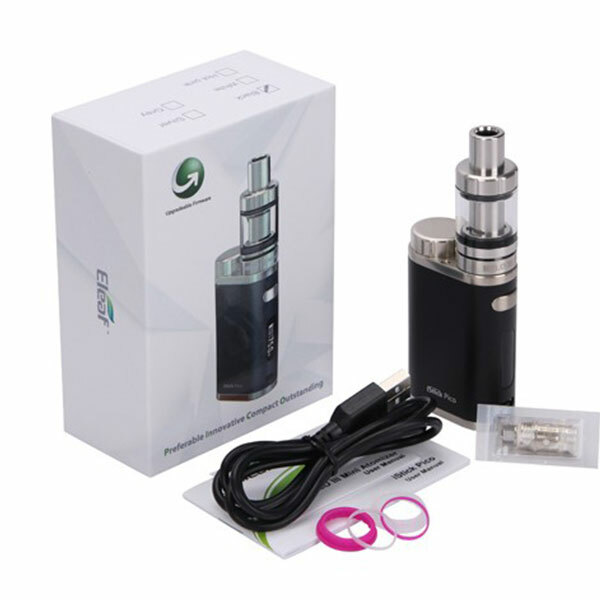 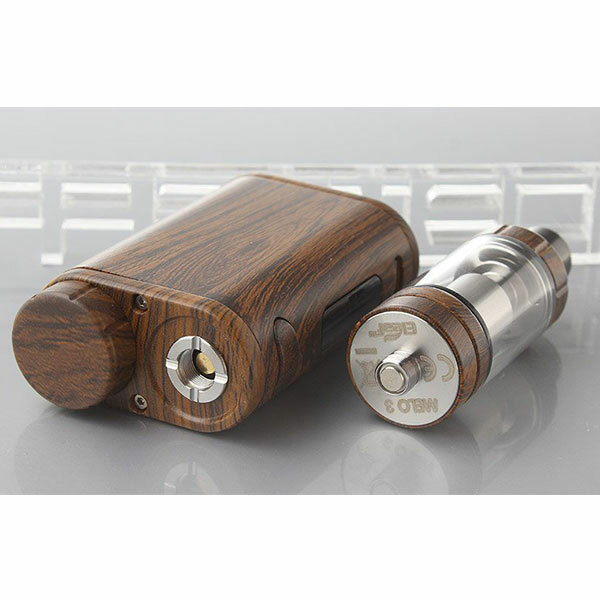 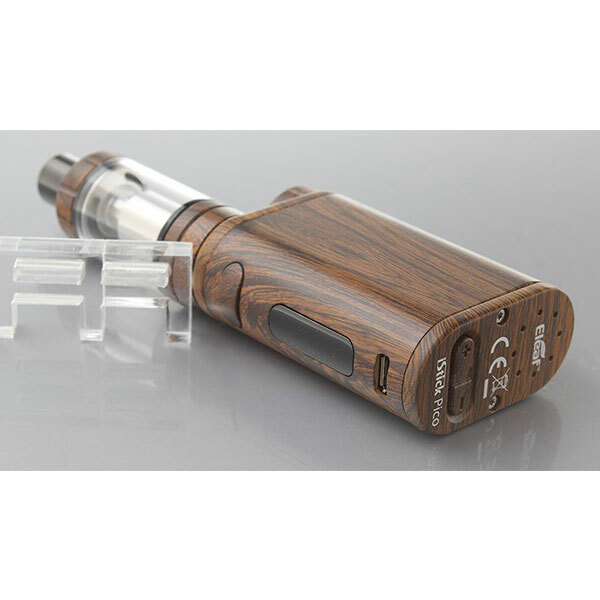 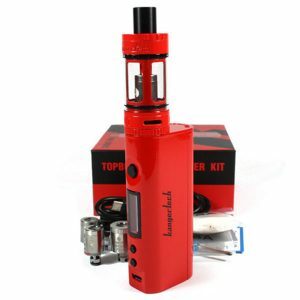 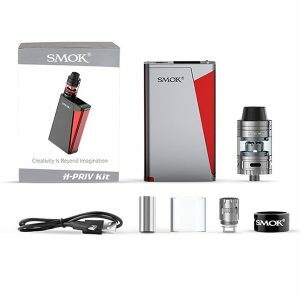 The iStick Pico, just like its name, is preferable, innovative, compact and outstanding (PICO). 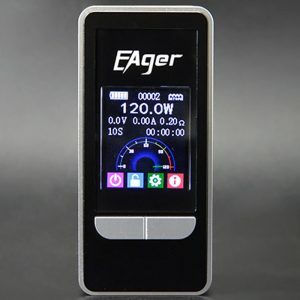 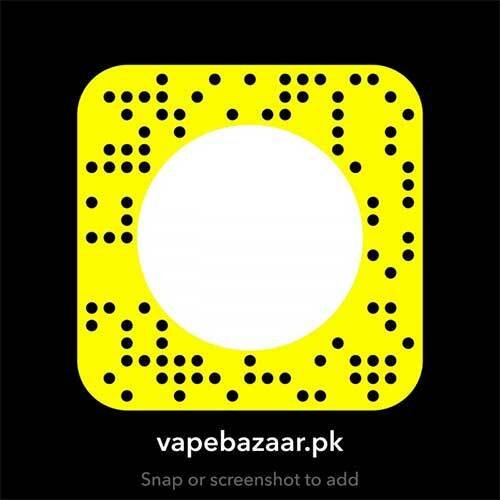 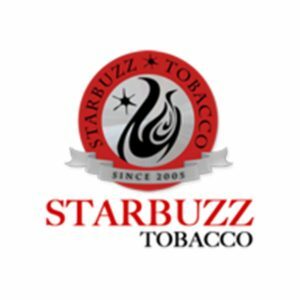 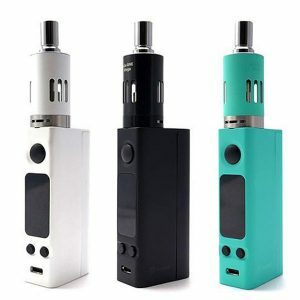 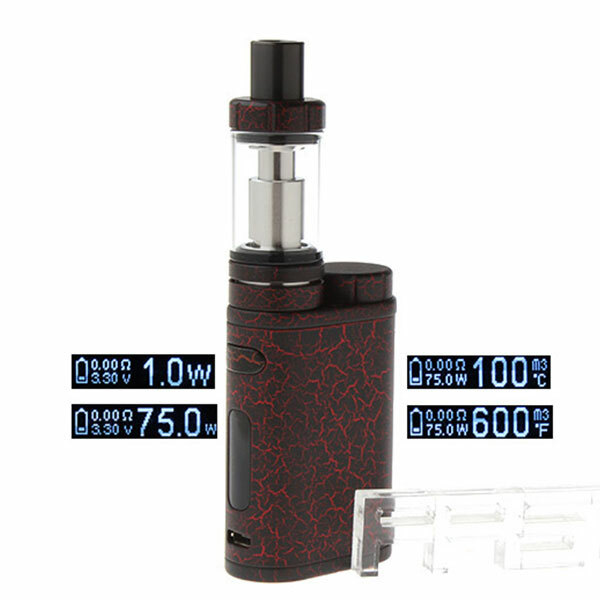 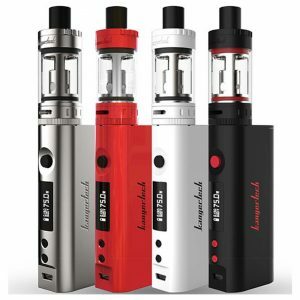 Powered by single interchargeable 18650 cell, it provides you with 75W maximum output and switchable VW/Bypass/TC-Ni/TC-Ti/TC-SS/TRC modes, With top e-liquid filling design, hidden airflow control and detachable structure, the new MELO 3 Mini is the best match for the iStick Pico. 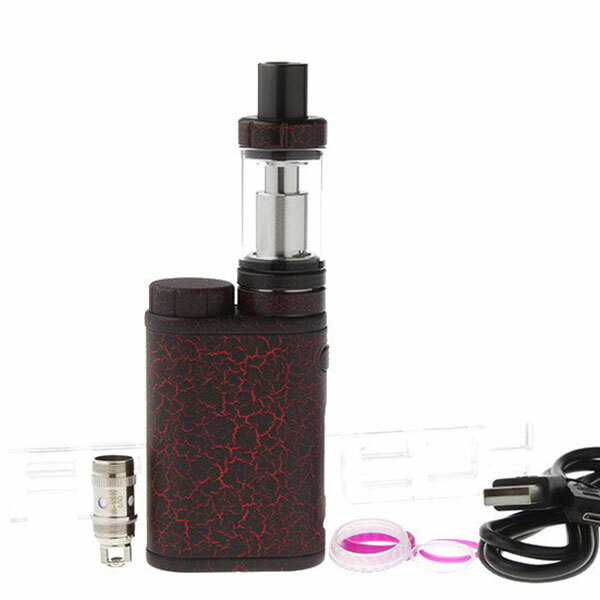 Color: Grey, Black, White, Silver, Hot Pink. 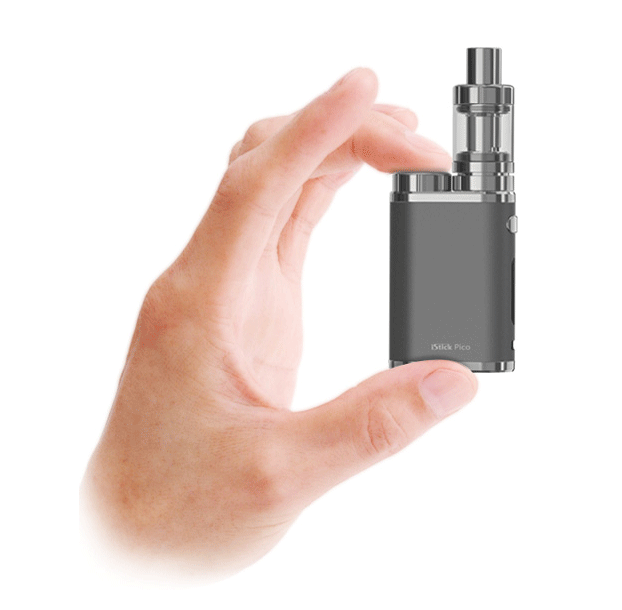 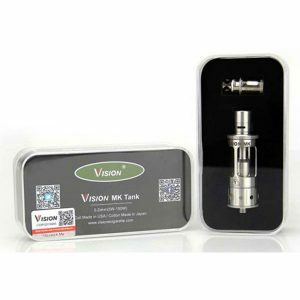 With a compact size, you can hold the kit in the palm, much more convenitent for usage and portability. 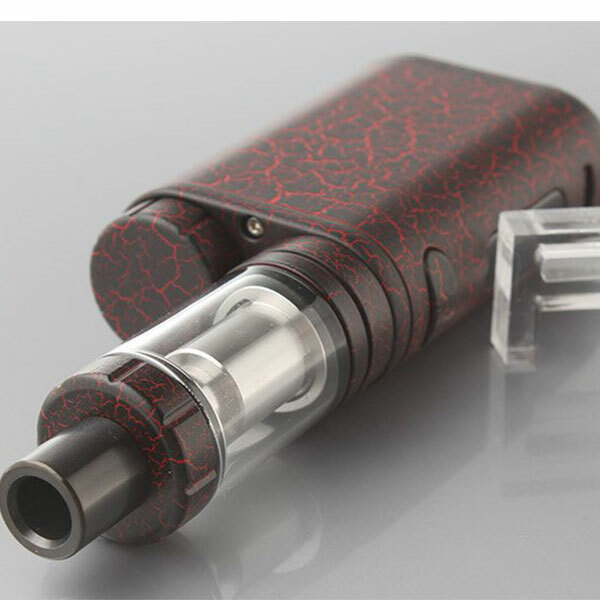 I Just Want Its Automizer because my Old automizer is broken is it available here ?